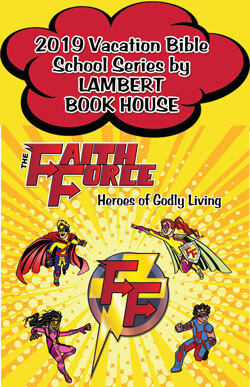 Welcome to Lambert Book House--where Bible class materials help teachers present accurate, in-depth Bible lessons to students Age-2 through Adult. Children learn and gain Bible knowledge and spiritual understanding in fun, focused, and successful ways. Biblical Principles For Everyday Issues--3 Years Now Complete! 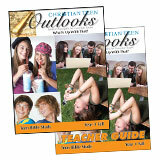 The most complete and well-balanced teaching program available today. The Living Way teaches fundamental truths including love, kindness, humility, worship, and Christlike attitudes. New Living Bible Lessons presents the story with current day application.